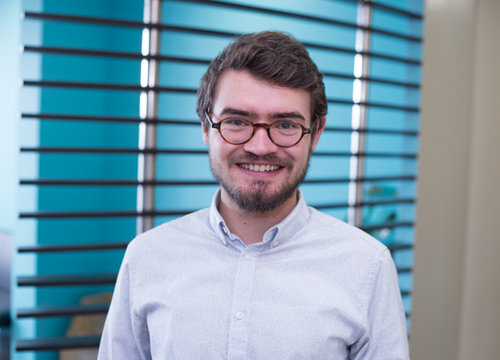 Moritz joined Busara in July 2017 as a Research Specialist for Johannes Haushofer. His previous work has revolved around labor markets for refugees and host communities in and around Syria with UNDP, and the timing of return migration of refugees after conflict. At Busara, Moritz is evaluating a health care intervention RCT in Sierra Leone, investigating temporal discounting of losses as opposed to gains, and studying ingroup-outgroup behavior under stress. Moritz has a BSc in Economics from Maastricht University and an MPhil Economics from the University of Oxford.